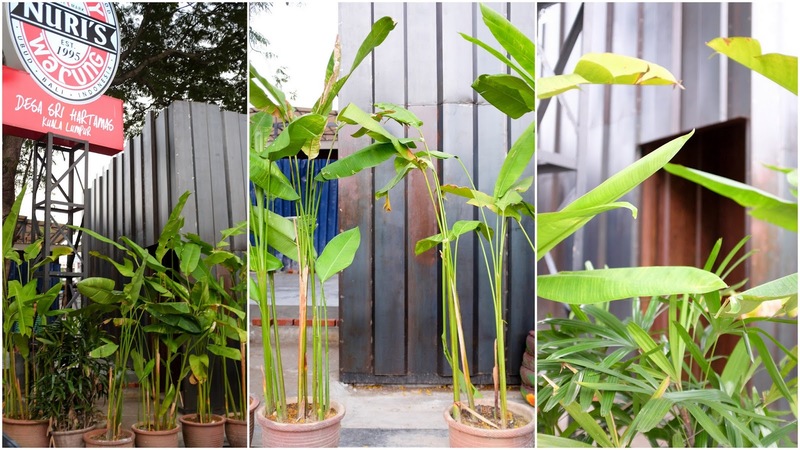 To enter, walk to the alley behind Plaza Damansara’s Huckleberry and look for the earthen-toned entrance. Then, take the stairs up which leads you to a costumed figure that shows a skull in its helmet. The bar will be on your right! 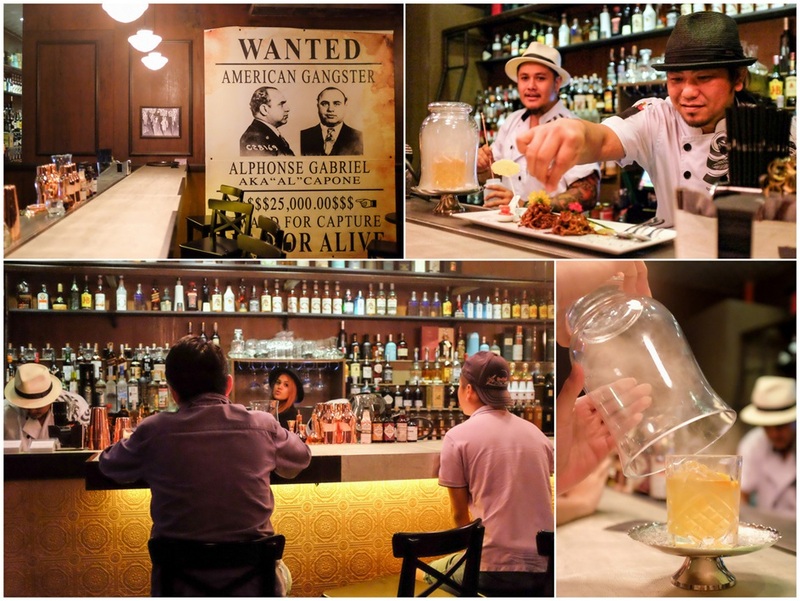 Located 5 mins away from Central Market and Bukit Bintang, The Attic Bar is a cocktail bar that is hidden on the rooftop of one of Chinatown’s hippest hostels. 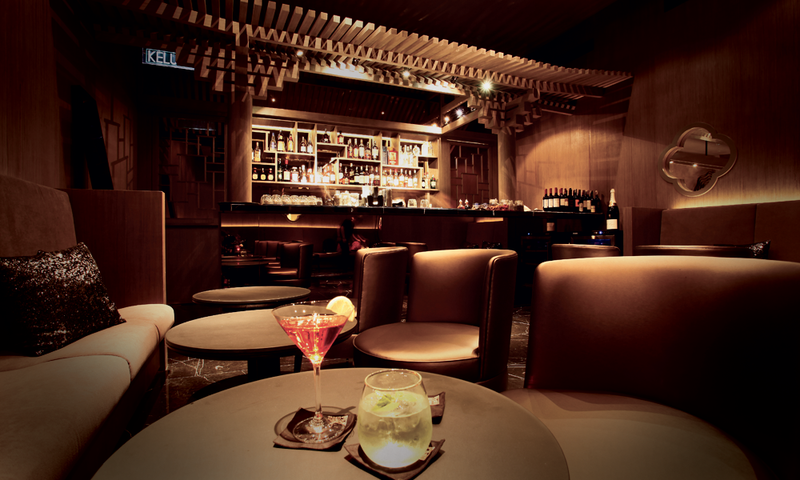 As a first of its kind in Malaysia, it serves cocktails from classics to one-of-a-kind creations with local twists. In case you didn’t know, The Attic Bar has been voted as one of the best cocktail bars in Kuala Lumpur by Time Out KL! Here’s how to find this place: you need to go through a nondescript glass door of the hostel with a red lantern inside. Walk up to the first floor where the hostel reception is and ask for directions. The way up to the Attic is a sightseeing adventure, through old wooden stairs and a pathway reminiscent of an old Chinatown street whereby you climb up an old-school spiral staircase which whizzes you up to your destination for the night. Suzie Wong welcomes you into the world where east and west collides in a grandeur and seductive pleasure. It brings you to another era with its vintage and quirky decor, giving you a great atmosphere. Suzie Wong captures the glamorous and hedonistic spirit of Hong Kong’s bar scene in the 1950s, complete with a dramatically decked out main stage, lounge sofas, birdcage chandeliers and more. One is greeted by a vintage ‘won ton noodle’ signage in Hong Kong style stall complete with wooden bench and tables. 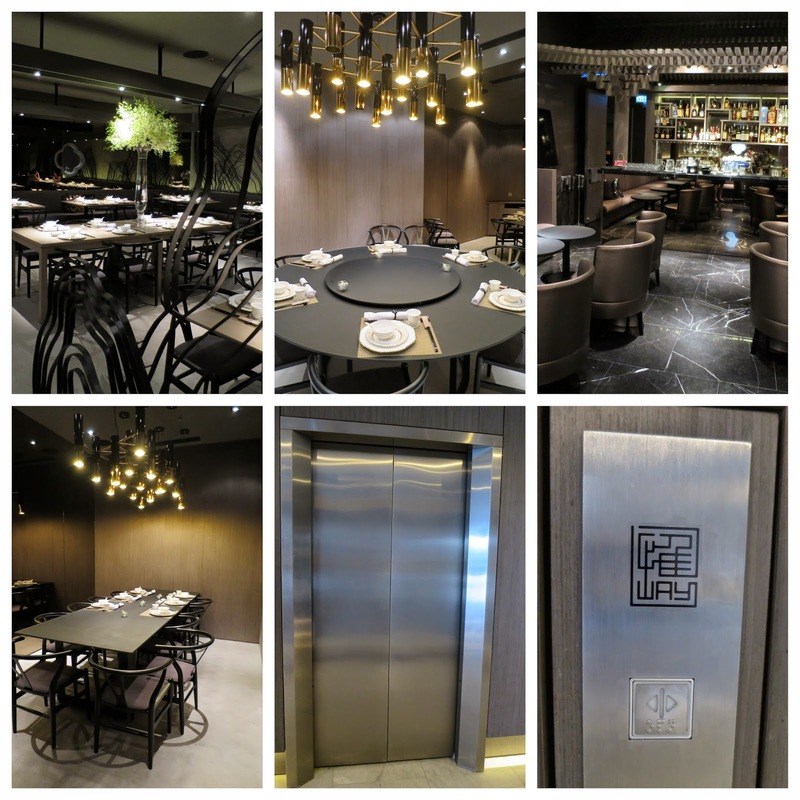 Enriched by perfumes of steamy savoury braised soups, this is the entrance to Suzie Wong! The Pawn Room is a wonderland with an oriental twist bar, drawing inspiration from ancient pawn shop. The Pawn Room is a wonderland with an oriental old-world twist by drawing inspiration from ancient pawn shop and the 1920s Shanghai’s fanciful spirit. As the name suggest, The Pawn Room also inherits the spirit of Chinese pawn shop by allowing customers to trade their belongings or services for cocktails on particular nights! This bar is hidden up a few flight of stairs. To get there, look out for the staircase located next to DC Restaurant and walk through the quiet staircase (don’t worry, you’ll be there soon). Then, push through the antique iron gate and the Chinese herbal cabinet facade, and you are in for a visual treat! Hidden above Tujoh cafe in Petaling Jaya, the founding of Mrs Jones’ Parlour is a tribute to the love of gin and wine. The bar is inspired by an old-Malaya charm with roaring 1960s décor, minimalist undertones and joined by handcrafted gin cocktails. Beloved Gin & Wine adventurers can indulge in their stellar collection from all around the world and pair it with a wide range of tonics and garnishes. To get here, look for Tujoh Cafe and walk up the staircases next to it. You will get welcomed by a homey, quirky and retro-style interior which will transport you back to the good old days of how our grandparents’ house look like! Hurrah, that's what I was looking for, what a stuff! present here at this blog, thanks dmin of thios site. Hi Esha, Thank you for your kind words, feel free to share this link with your friends and family!